Saskia van Stein was born in 1969 in Leiden, the Netherlands, and studied at the College of Fine Arts, Music and Dance in The Hague. 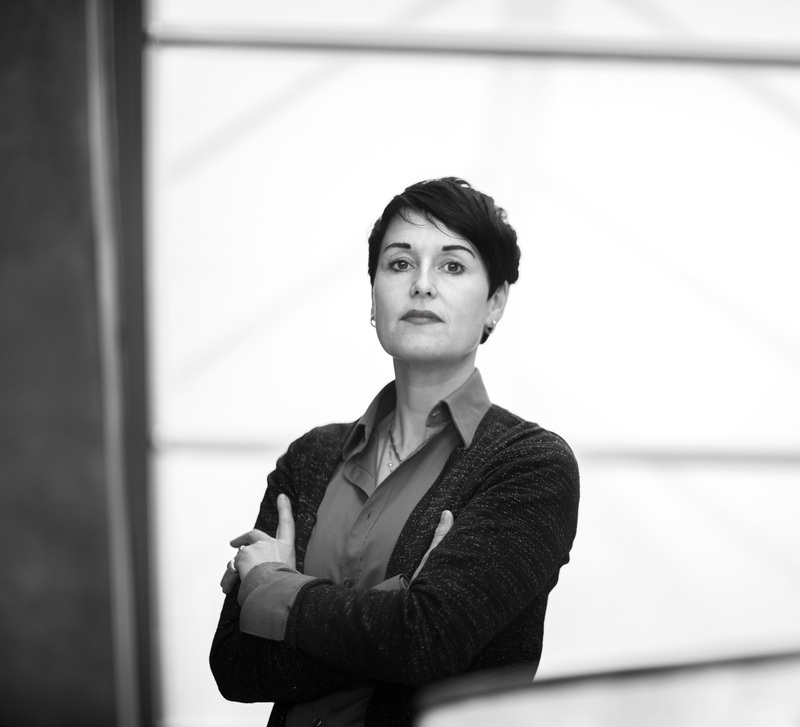 She curated several exhibitions for the Netherlands Architecture Institute (NAI) in Rotterdam. She was also active as a moderator and jury member for the Prix de Rome and the Pierre Bayle Prize for Architectural Criticism, among others. In 2013, she became director of Bureau Europa, a platform for architecture and design in Maastricht, Netherlands.